There was a cop busted growing weed (I love saying that, by the way), and after a very unusual investigation, the story only gets better. Well, it seems that now even police are falling in love with cannabis. In North Carolina, there was a cop busted growing weed (I love saying that, by the way). And after a very unusual investigation, the story only gets better. Thomas Gaskins, 33, is a former Brunswick County Sheriff’s Office deputy who had been of late a police officer at the Veteran’s Administration hospital. But that isn’t all he did with his life. He was a caring father of his young children, a good neighbor, and productive member of his community. He was also an amateur cannabis enthusiast and grower. 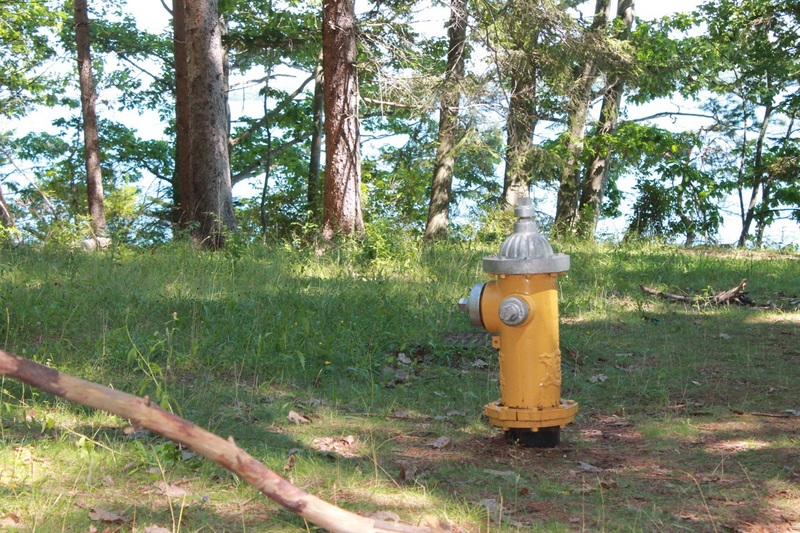 In the nearby town of Mocksville, a clean-up crew on the side of the road found a hose attached to a town fire hydrant. They followed the water line into the woods to find a burgeoning guerrilla grow of 11 plants hidden in the trees. Evidence at the scene eventually led police to the home of Thomas Gaskins. Gaskins home was visited by the Sheriff’s Office Special Investigations Unit, and he apparently surrendered a small quantity of cannabis and consented to have the home searched. 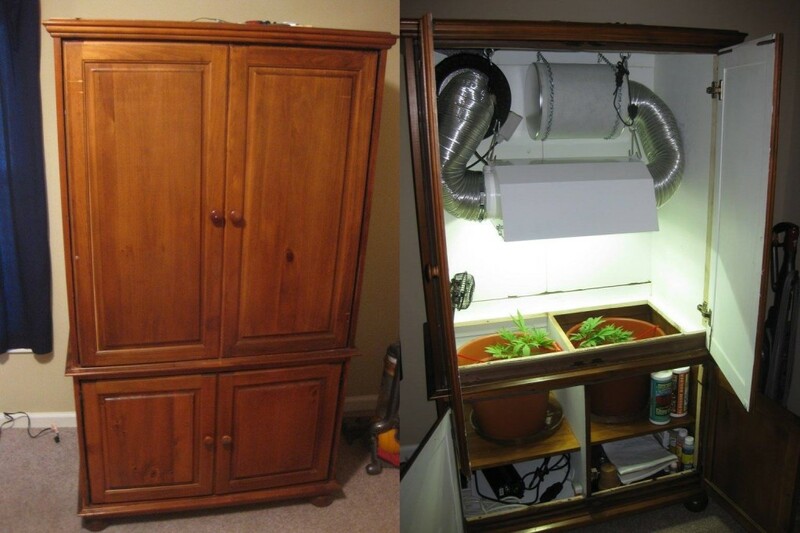 In his garage, he apparently was planning to try a home grow and had turned a closet into a grow space complete with a ventilation system. The grow closet hadn’t been used yet, and officially Gaskins is only being charged with misdemeanor possession of the small amount he surrendered. What is really sad here is not that he got off so leniently, because it shouldn’t be a crime at all, but rather that so many others don’t. I guess cops really are above the law. People who tamper with the city water hydrants so kids can play in the water in the street get charged as criminals. But apparently Gaskin’s status as an officer entitled him to the use of city resources, even if it was to grow weed illegally. Meanwhile, in states where cannabis is actually legal, legitimate cannabis growers are denied access to water that comes from federal sources to water their crops. Talk about irony. Do you think Gaskins should be charged more severely, as a cop who violated laws that the rest of us are forced to obey? Or do you think that this caring father should be charged leniently because cannabis shouldn’t be illegal in the first place? Tell us what you think on social media or in the comments below.